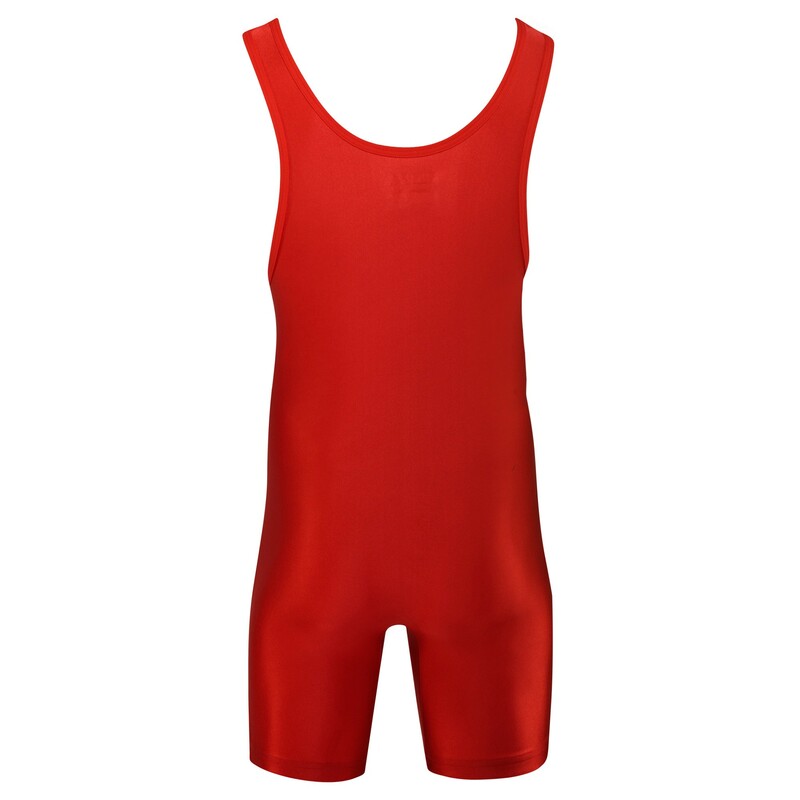 Matman #8549 Georgia Wrestling Singlet is made to stand out due to its unique and bright 3-color design and high quality manufacturing. 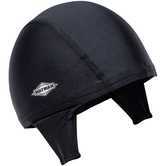 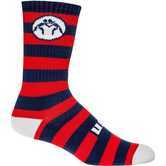 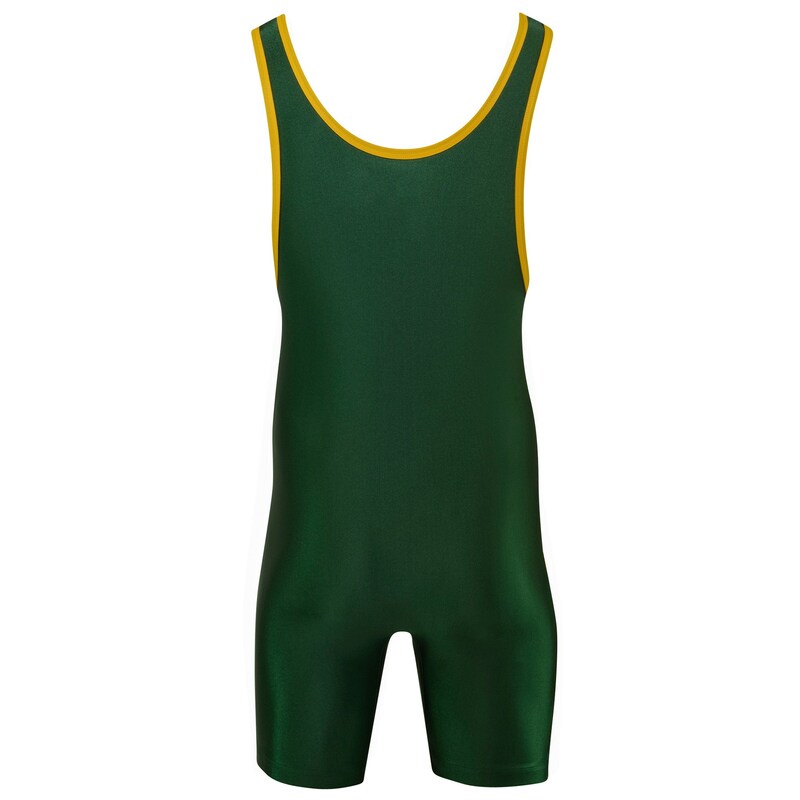 It’s a great option for school teams looking to snazz things up a bit. 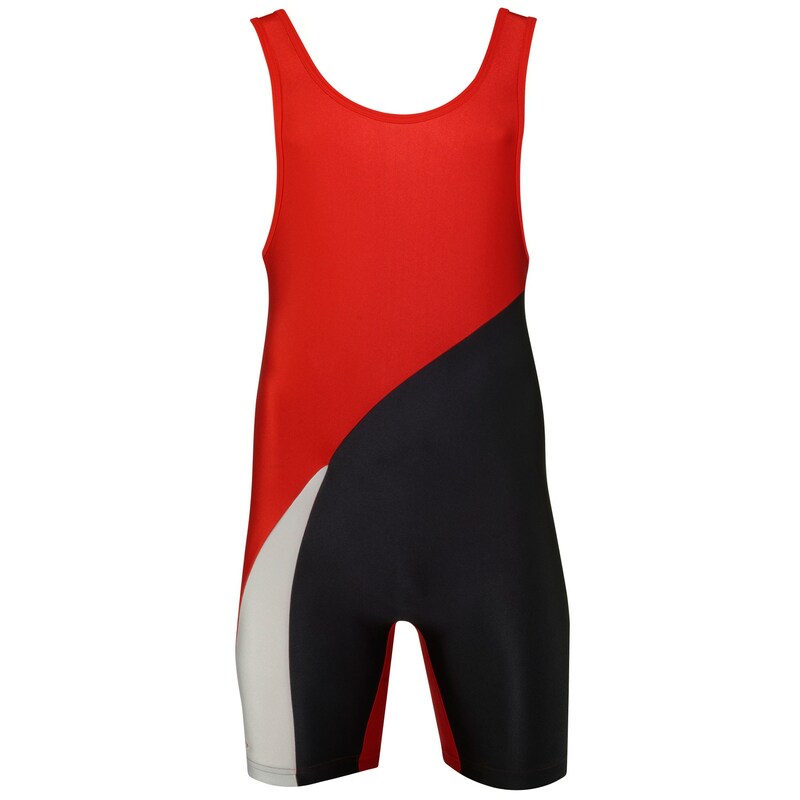 As is standard for Matman, this singlet is going to last and look great for a long time. 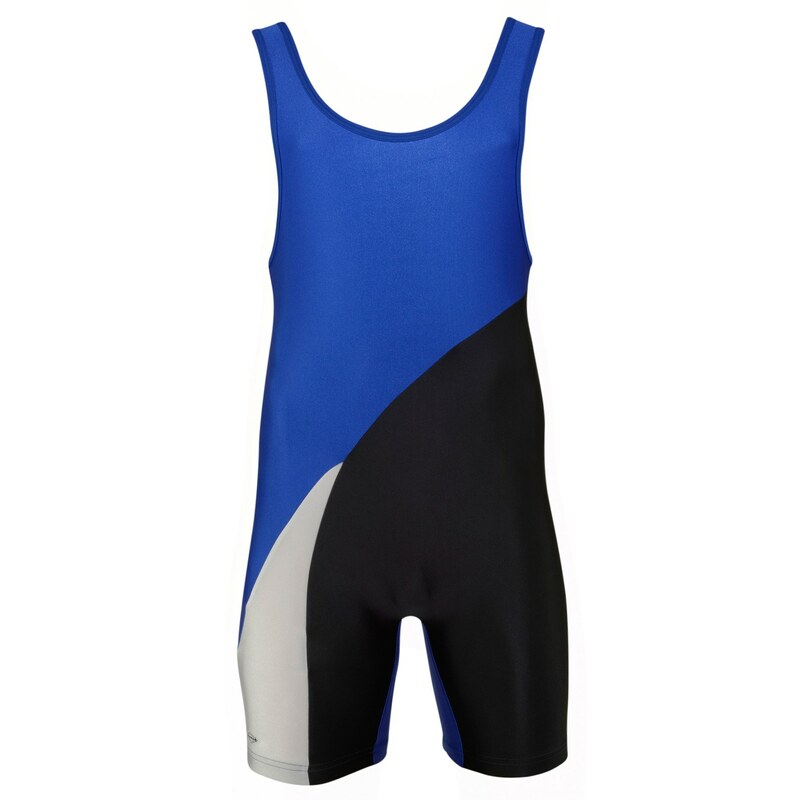 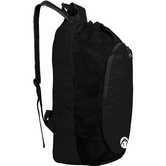 It features their reinforced stitching throughout the singlet for maximum performance and wear-resistance. 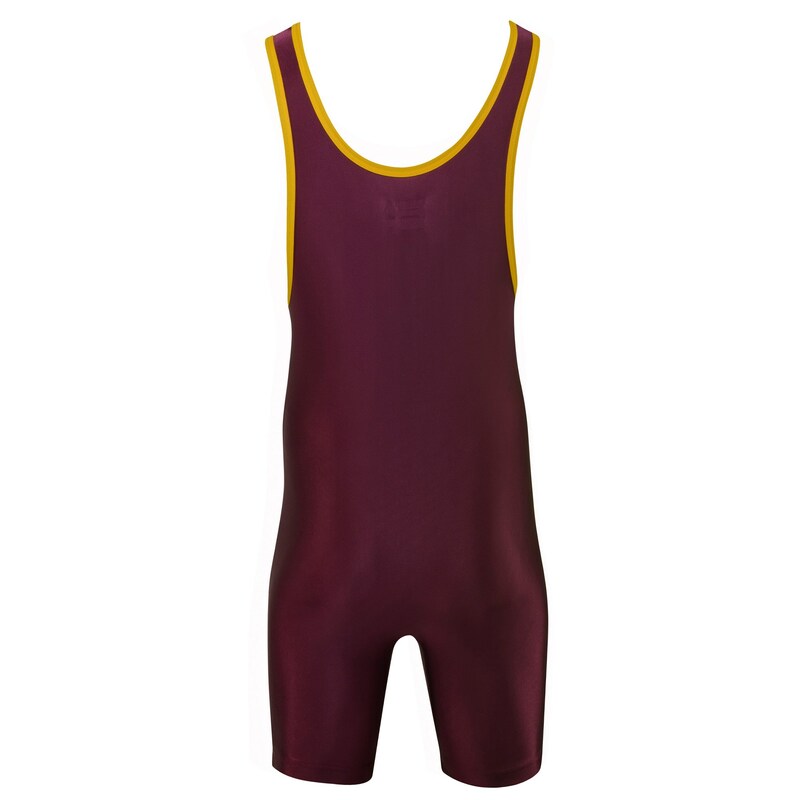 How do I get custom printing on singlets? 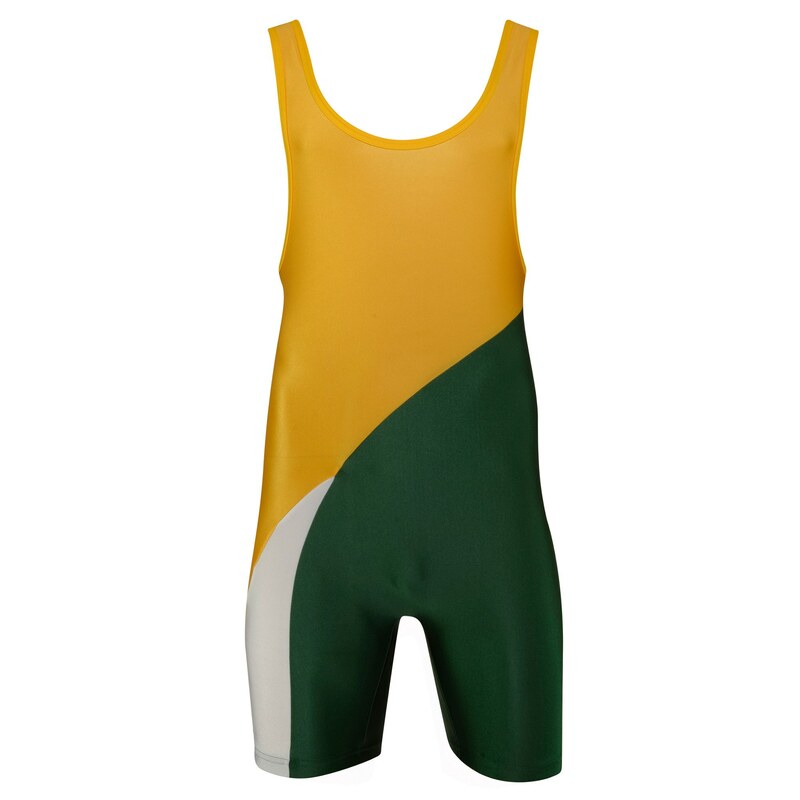 We only do custom designs singlets for teams. 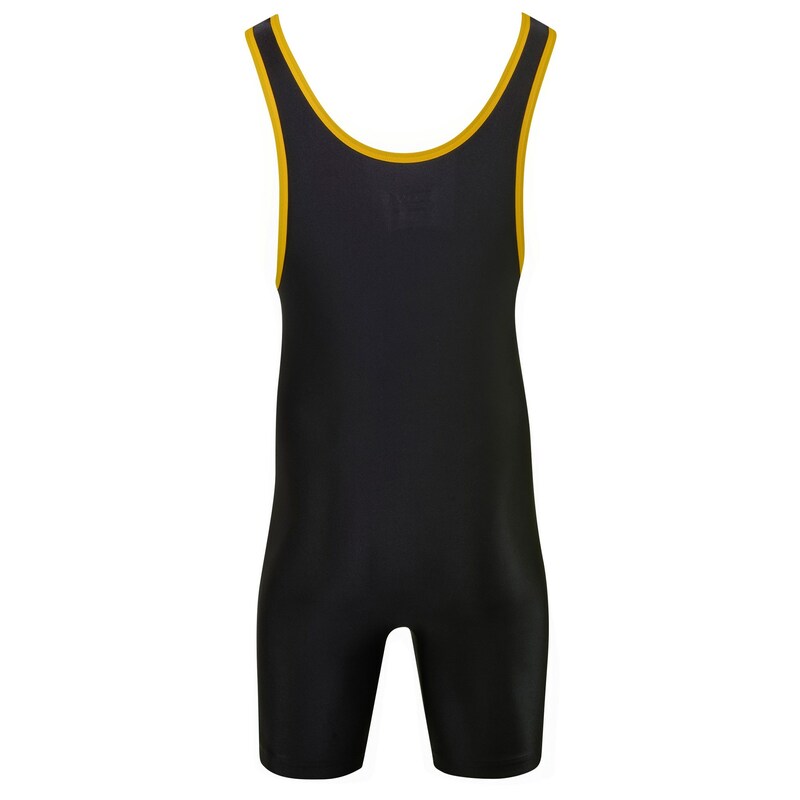 We are unable to do 1 off singlet. 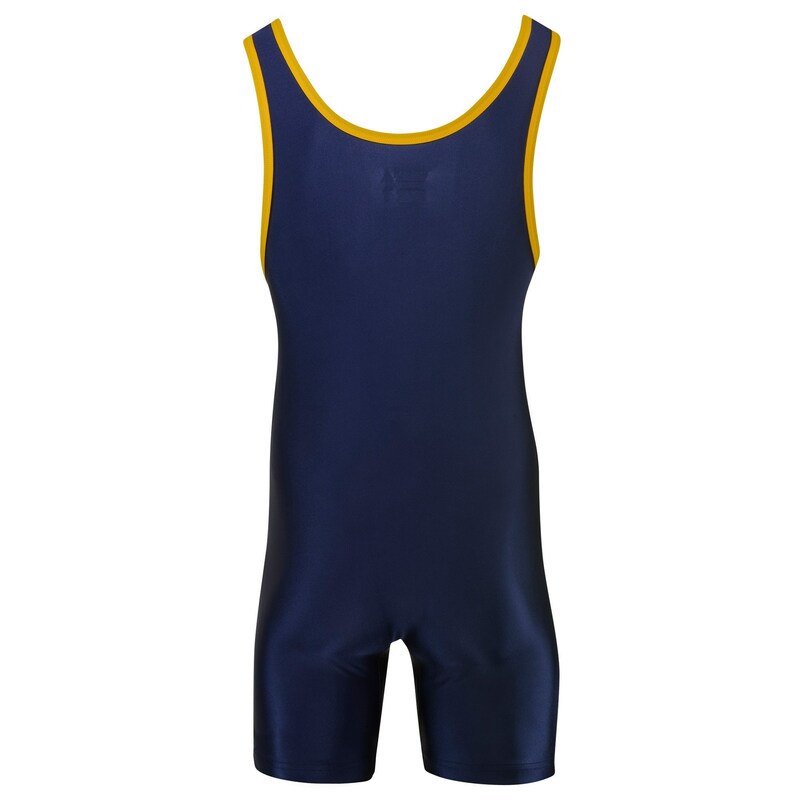 If you need assistance in team ordering please give us a call at 888-887-8893.